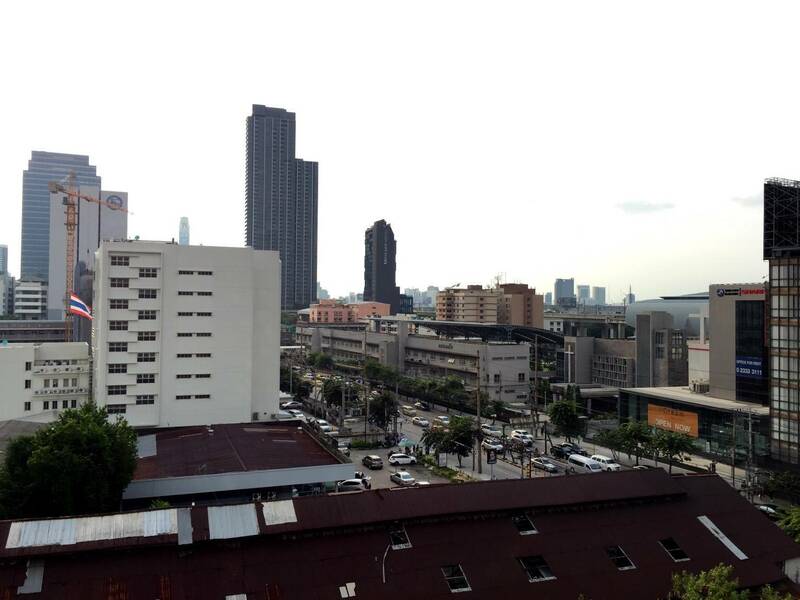 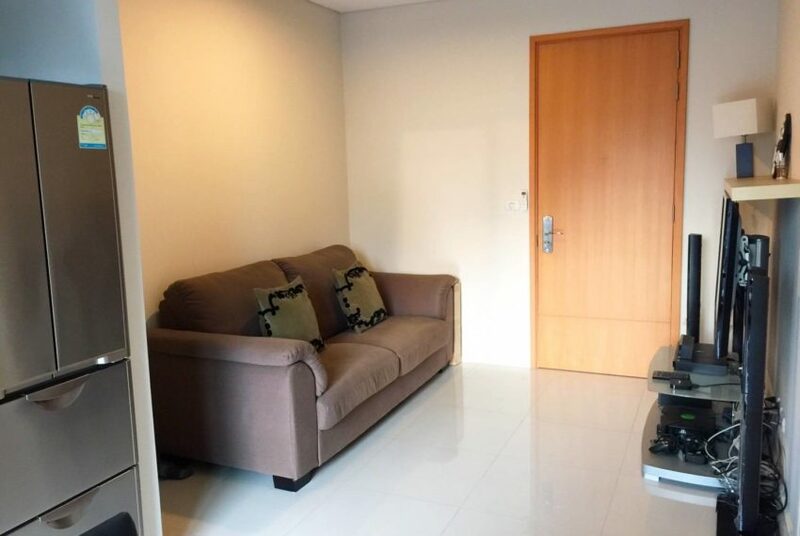 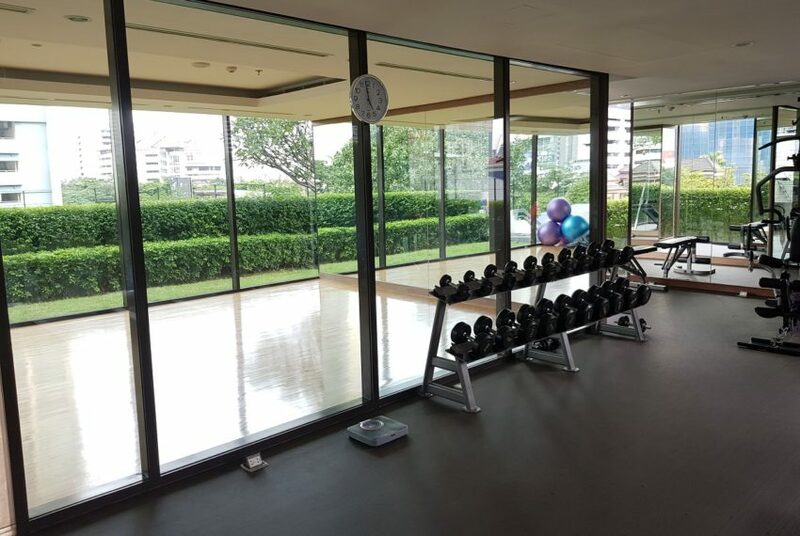 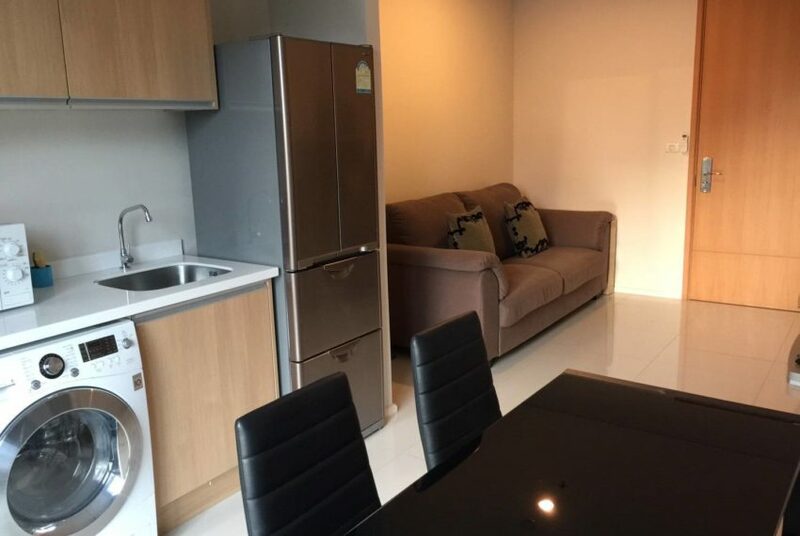 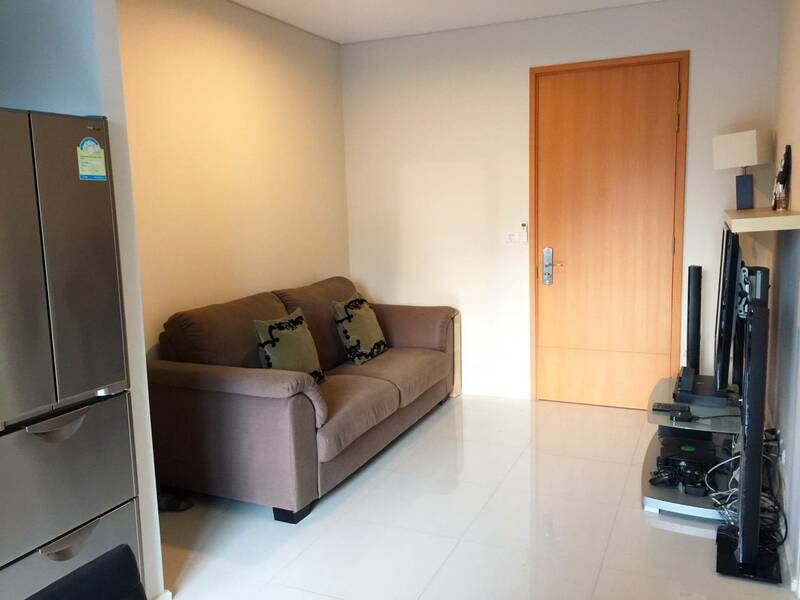 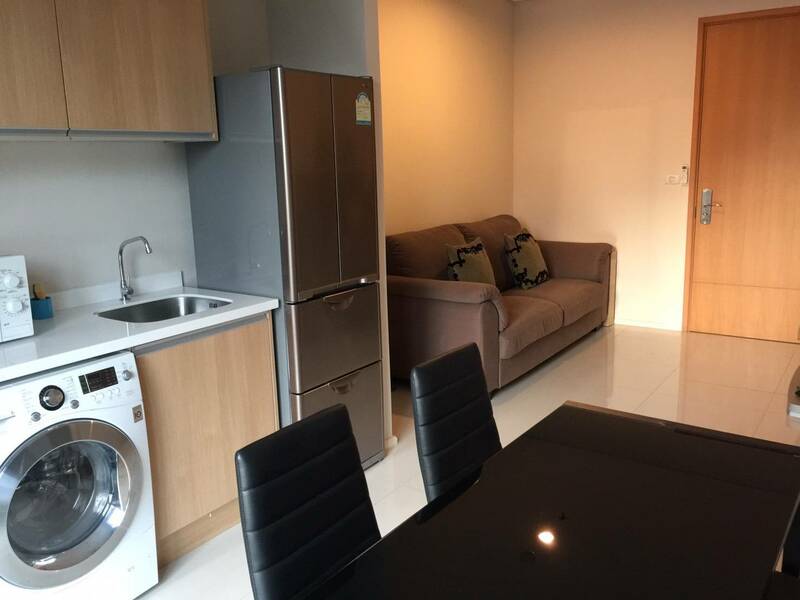 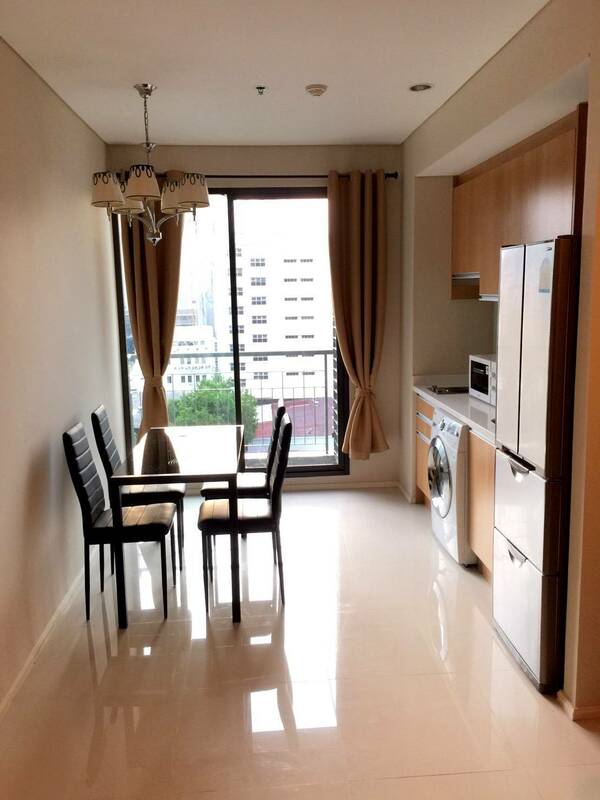 We offer this condo on low floor (10-) near MRT Phethaburi in Villa Asoke condominium with balcony facing West. 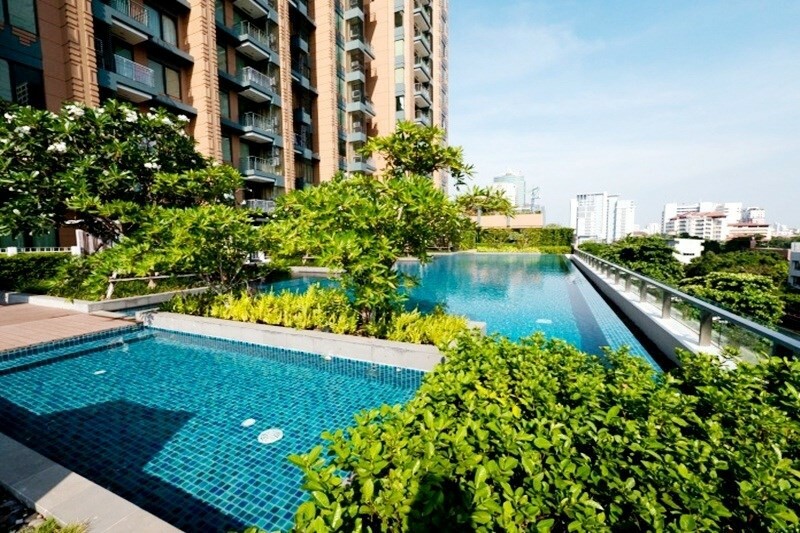 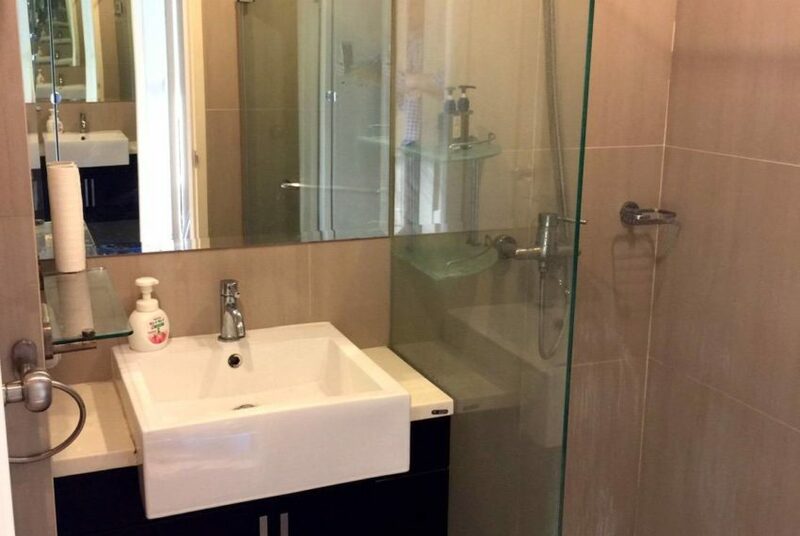 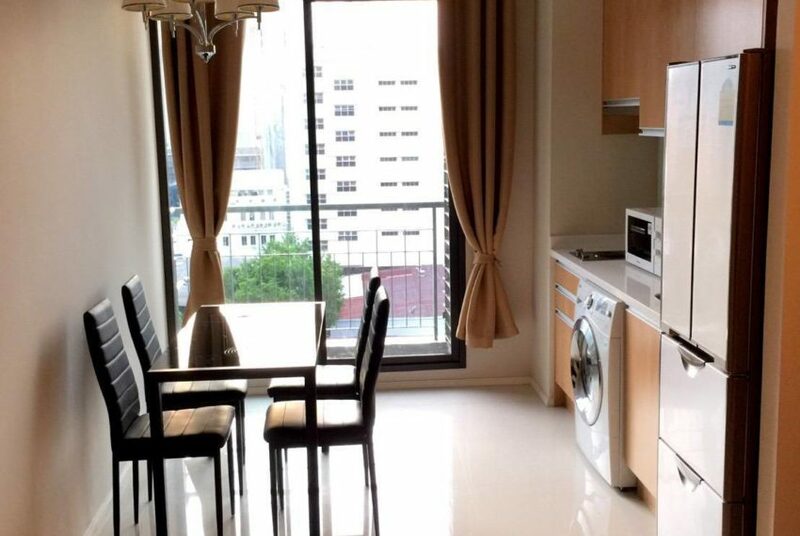 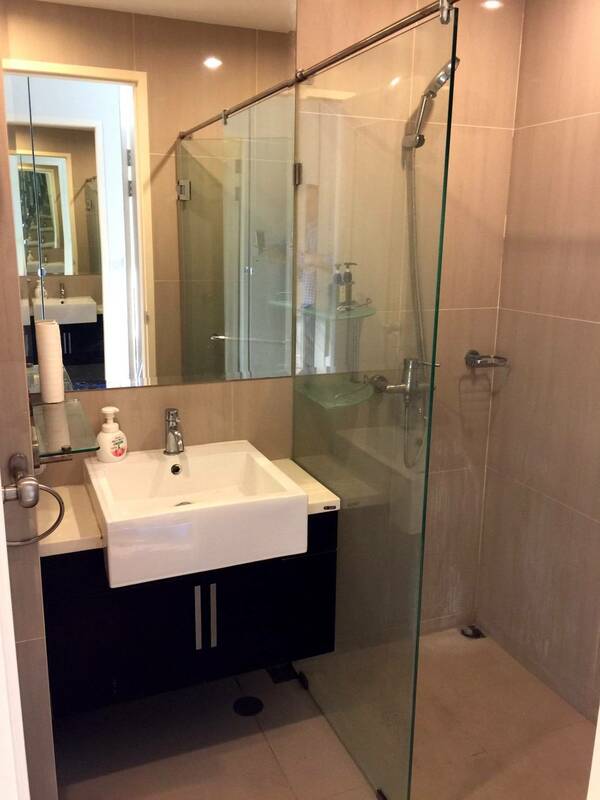 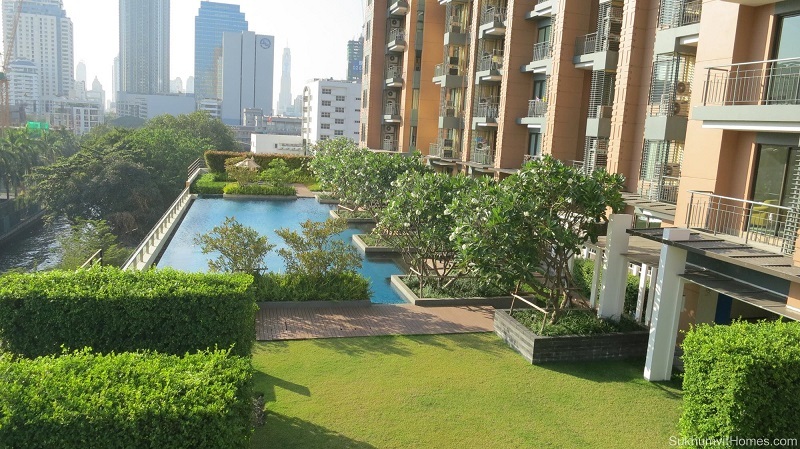 This unit is fully furnished and the selling price is ONLY 6.0M Baht (including all fees). 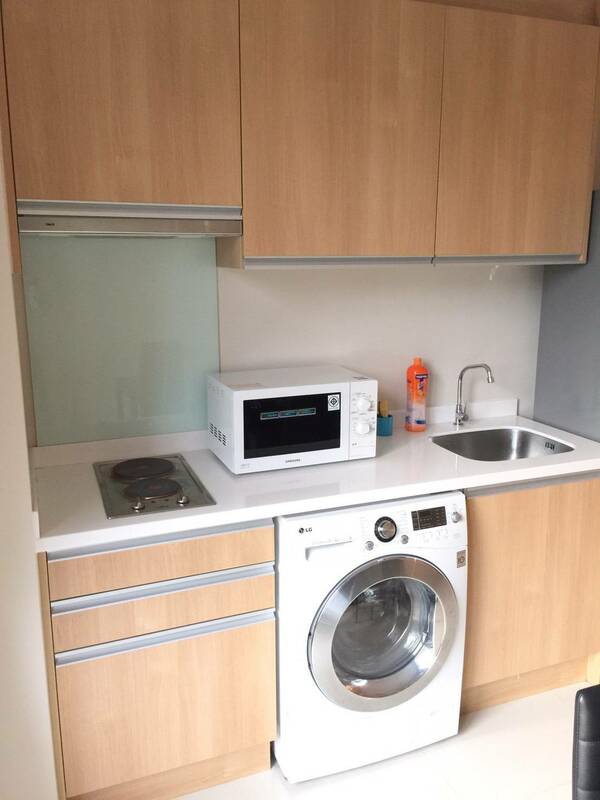 This is the cheapest option for same units on the market in this area of very high demand. 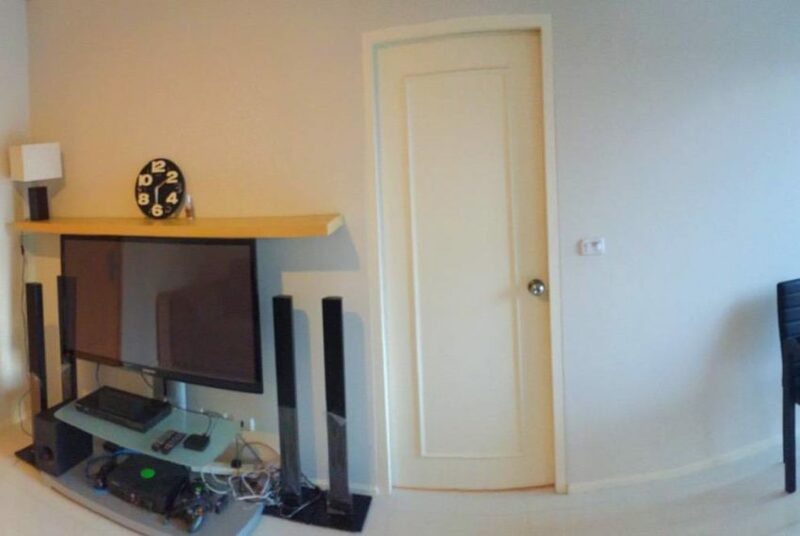 Owner is seeking for fast selling, so that they ask a lower than market price. 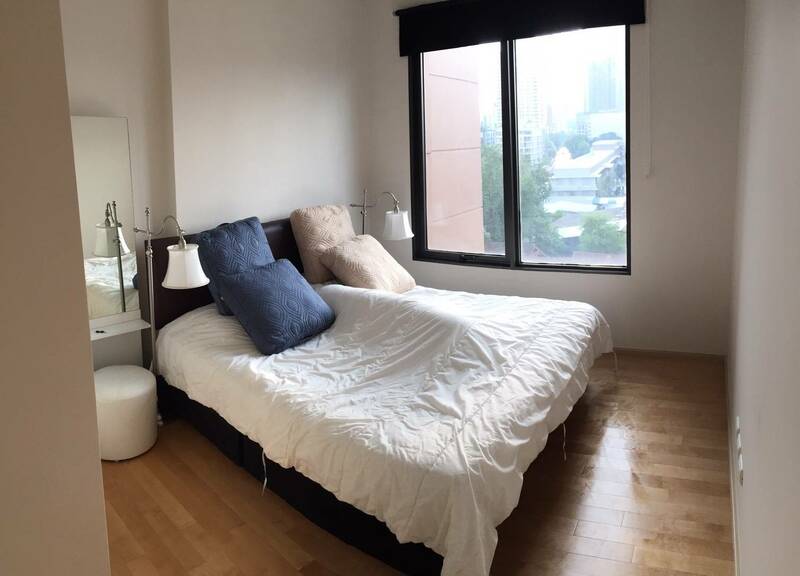 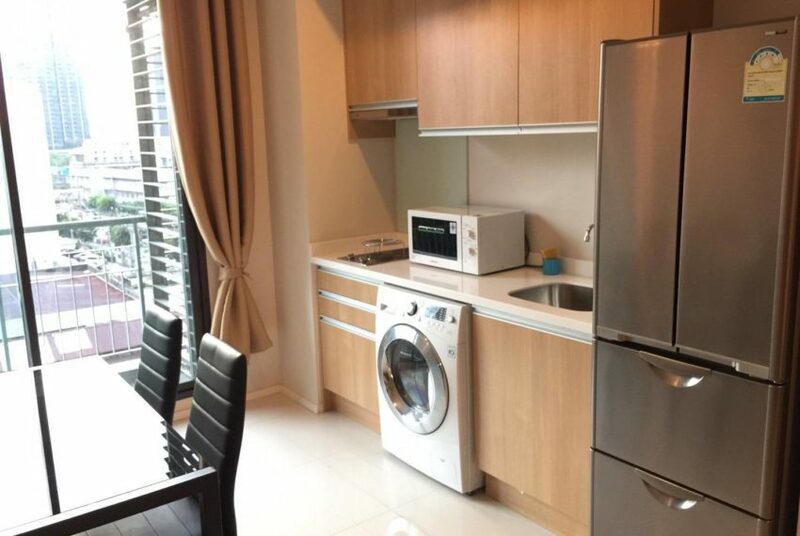 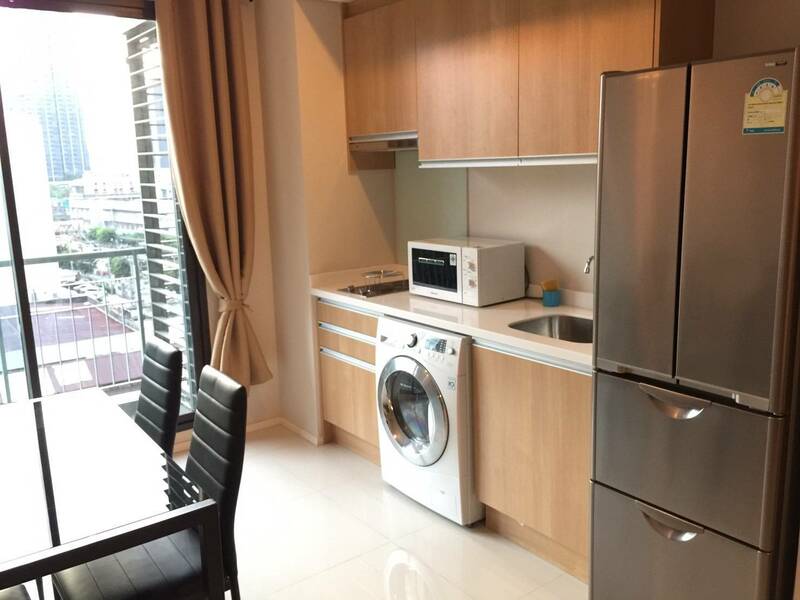 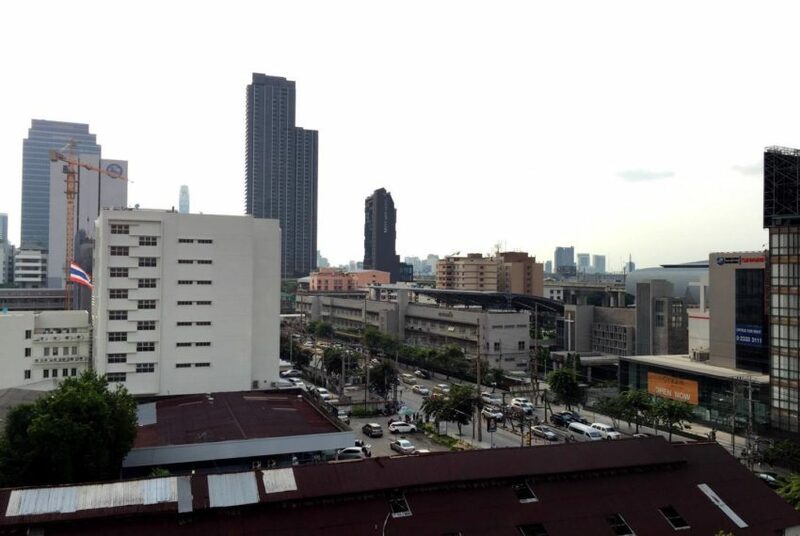 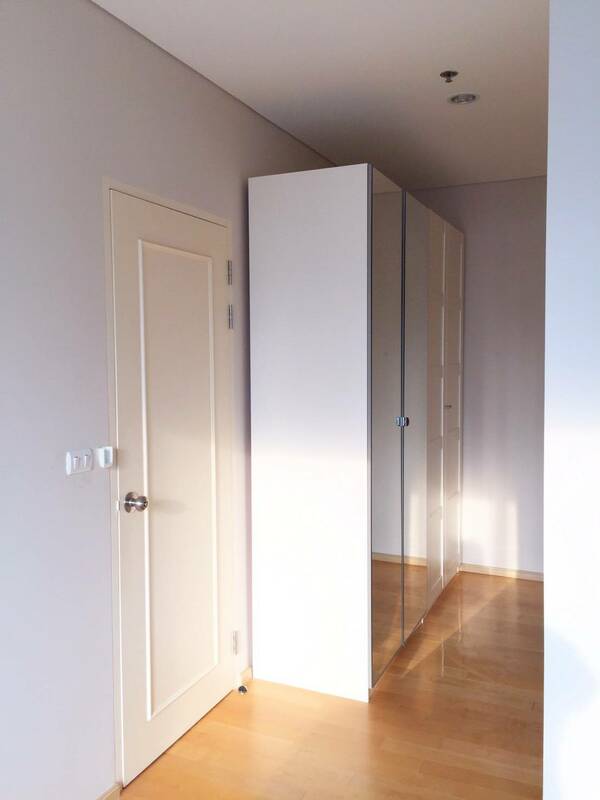 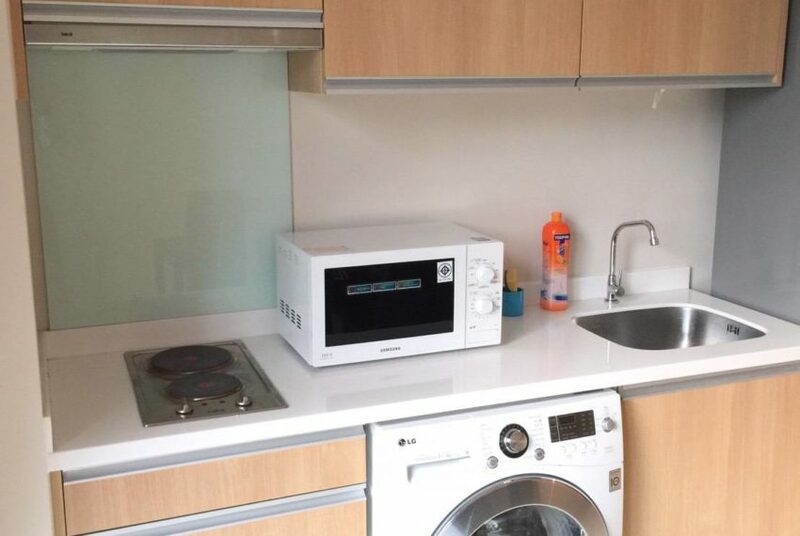 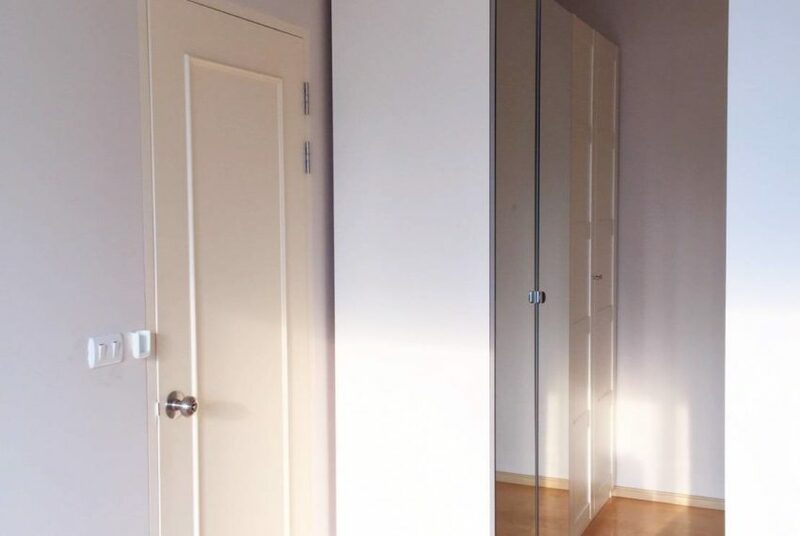 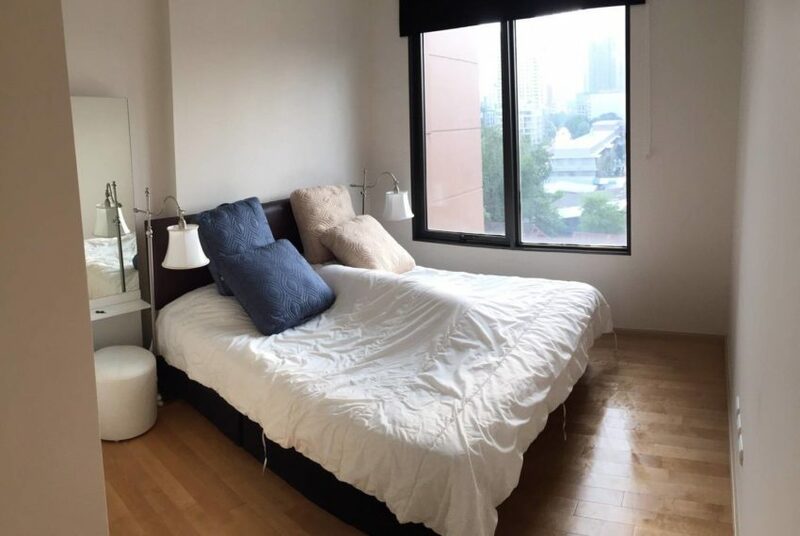 This condo on low floor is especially relevant for those who plan to live in central yet quite area. 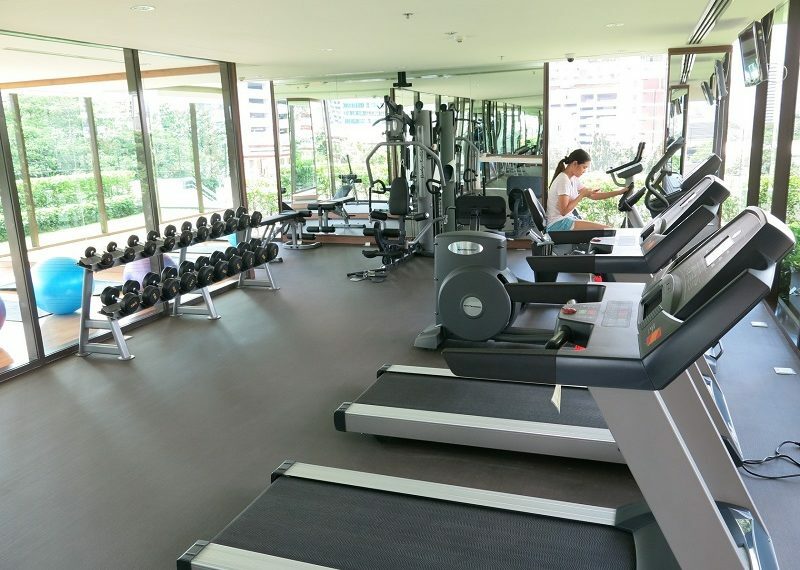 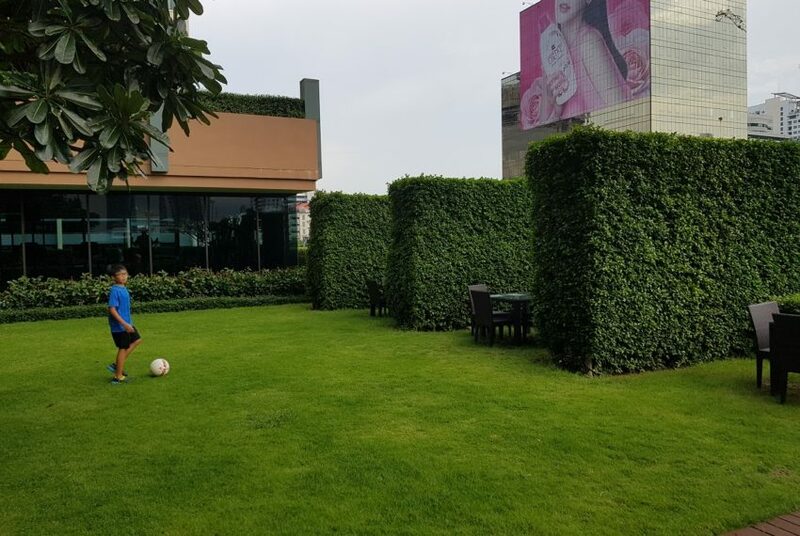 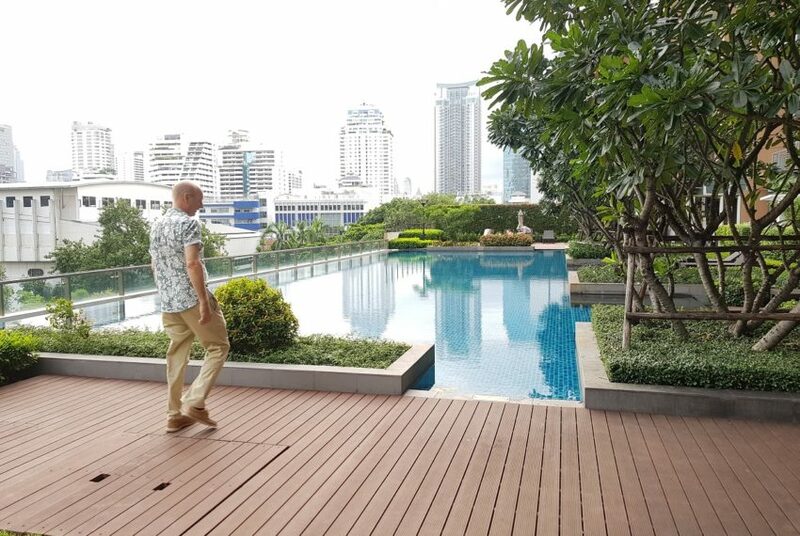 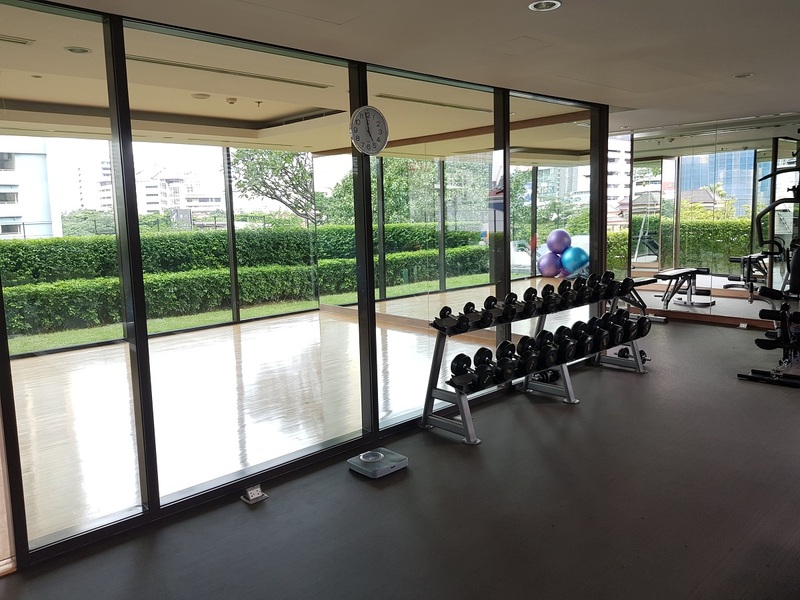 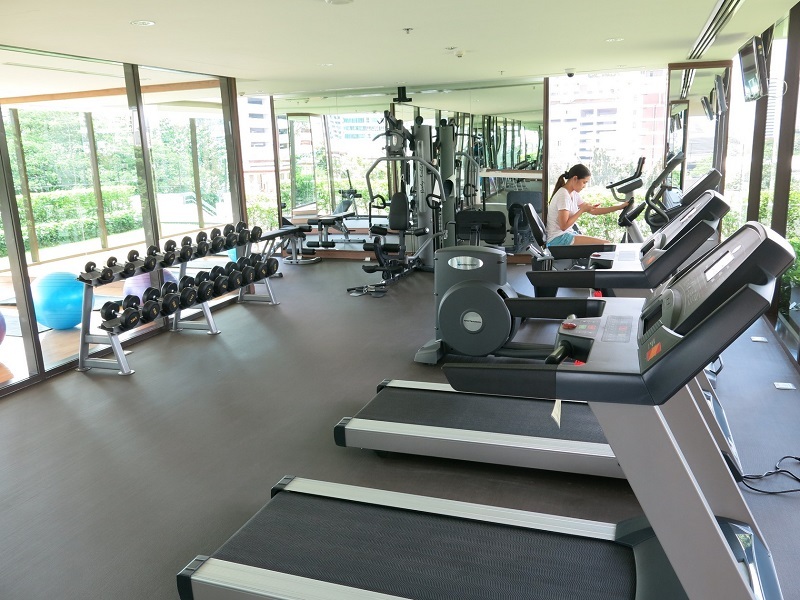 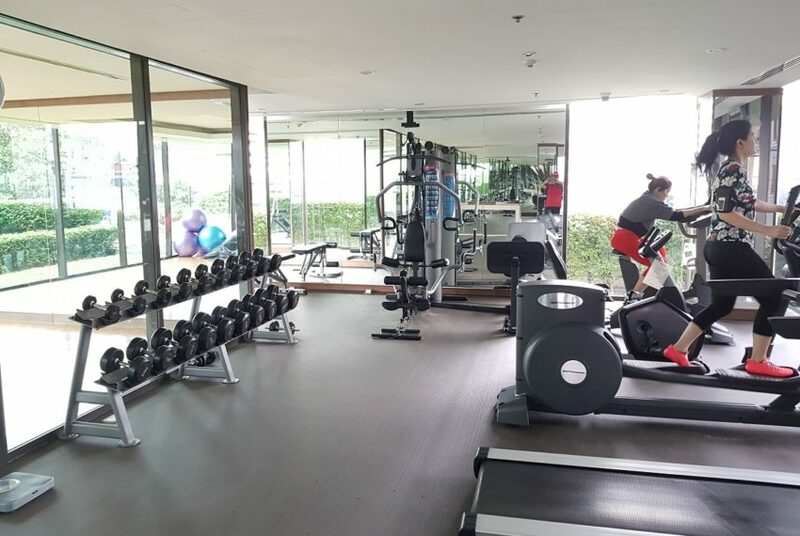 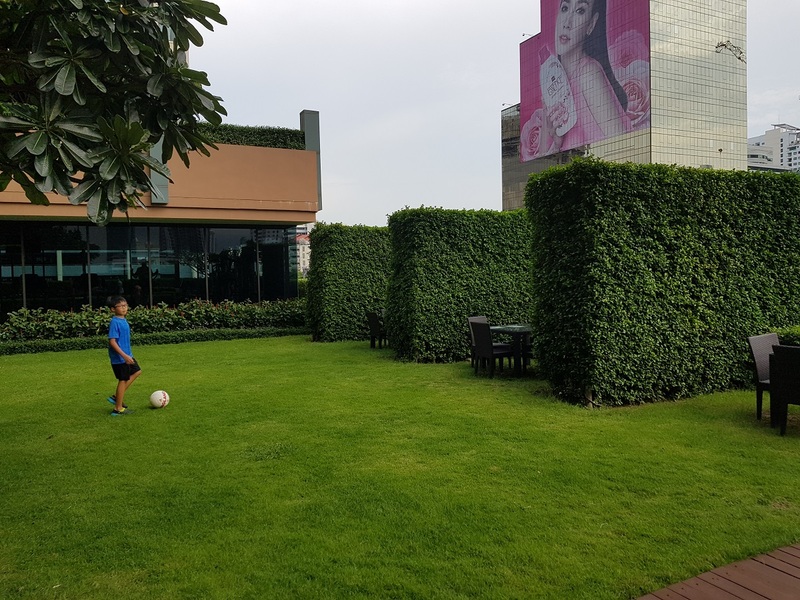 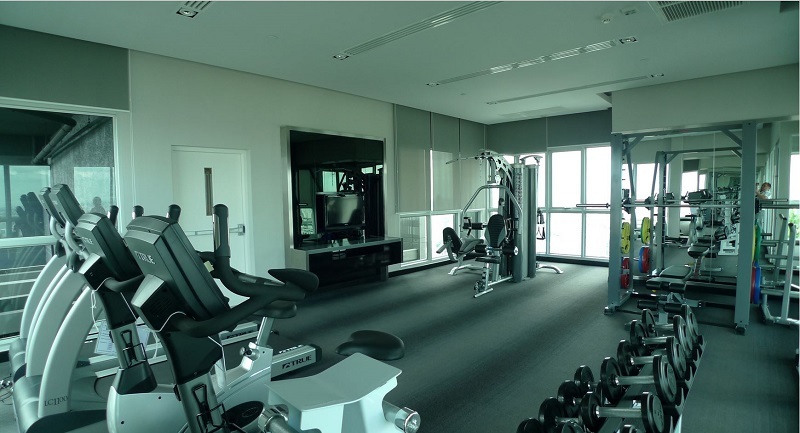 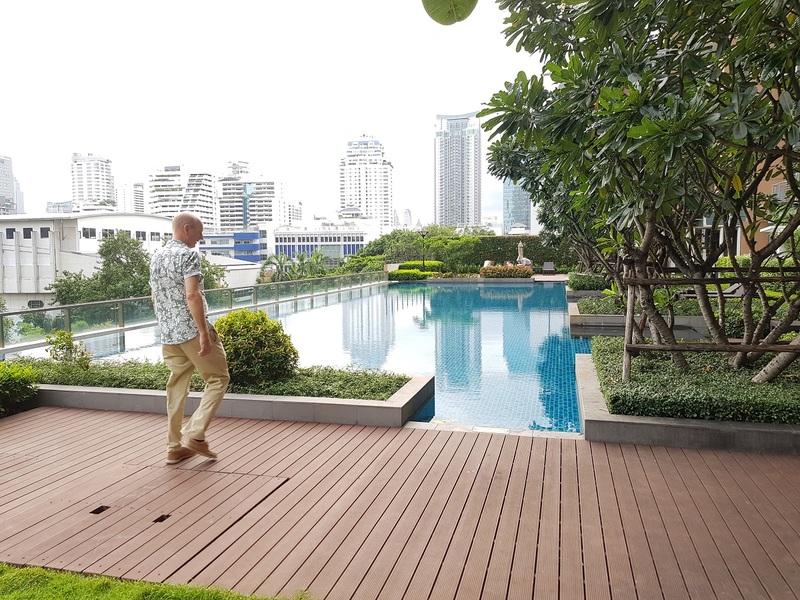 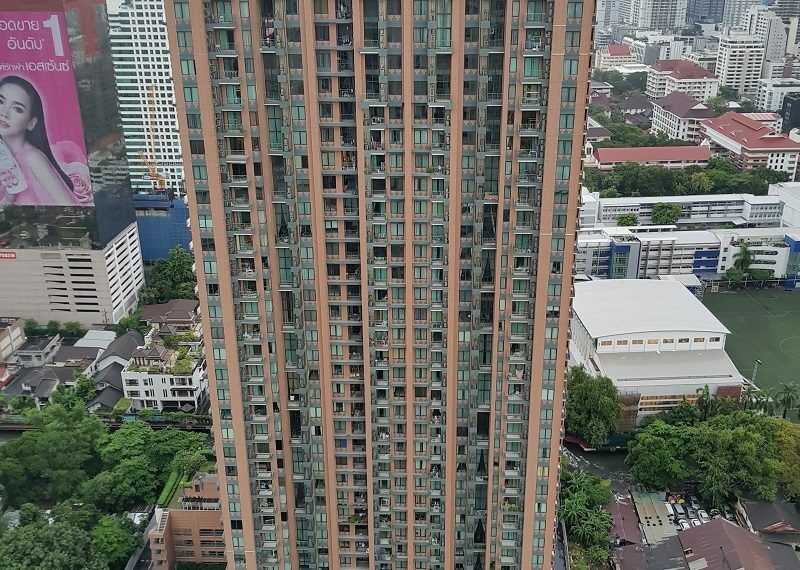 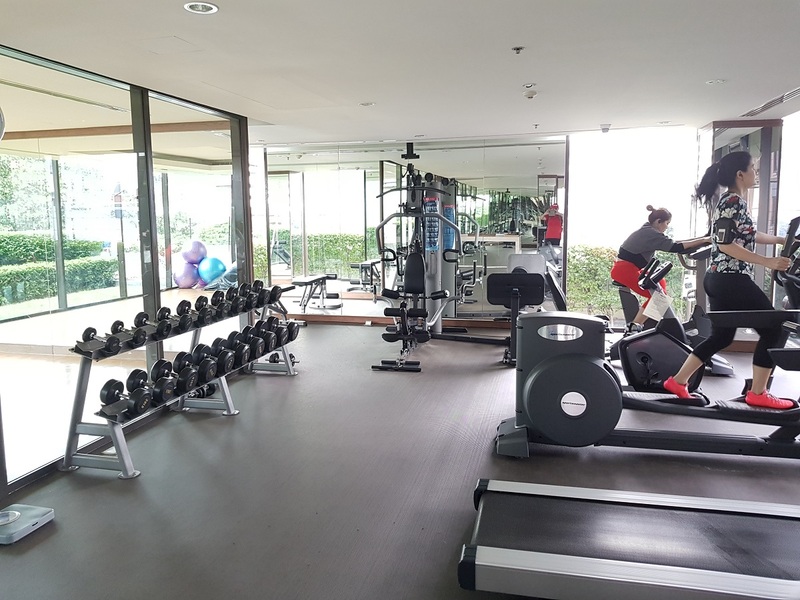 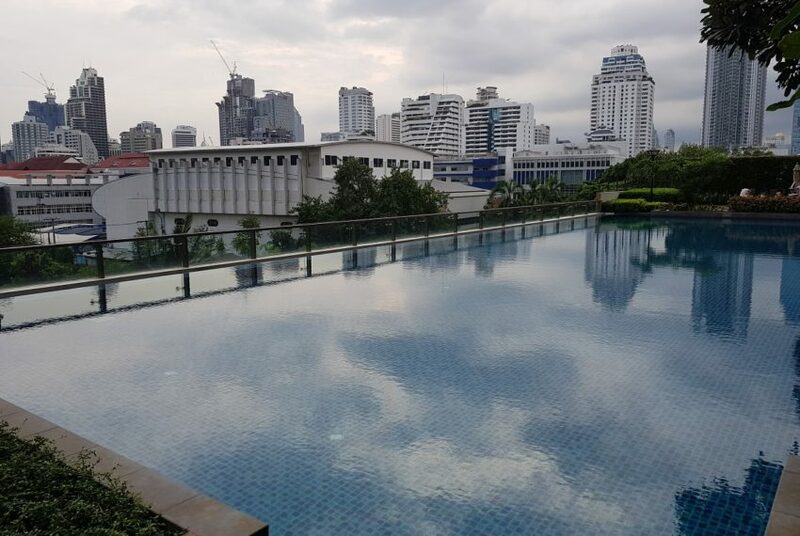 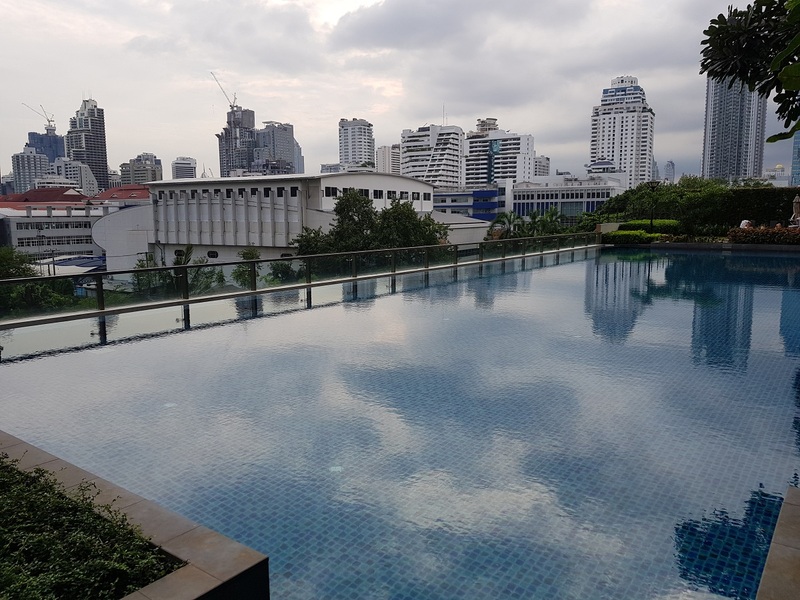 Most noteworthy, that it is also a very attractive investment options, since rental price for this unit is in a range of 25,000 to 30,000 Baht per month, hence rental yield will be more than 5%. 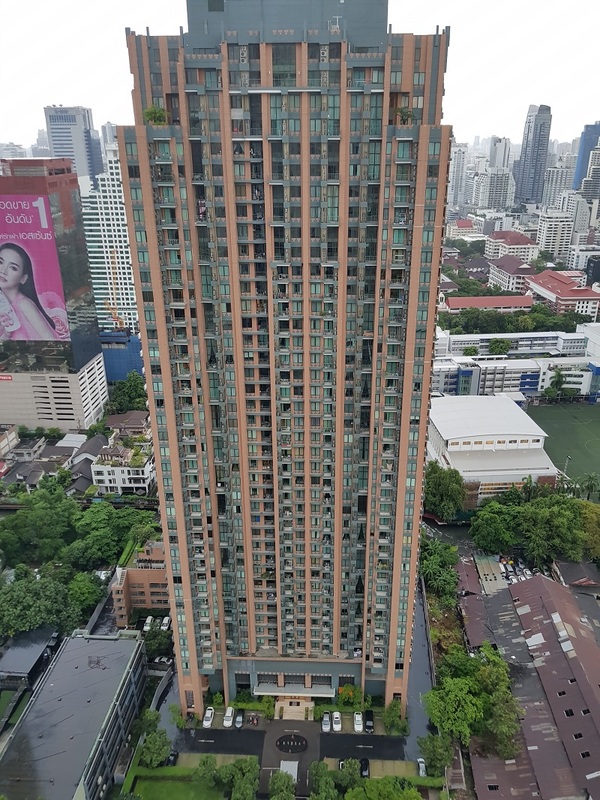 Sometimes also spelled as Villa Asoke and Villa อโศก.